Our retail store is a modern take on the beloved scoop-shop experience. It’s a gathering spot for friends and families to meet, make new memories, and enjoy a little guilt-free indulgence. 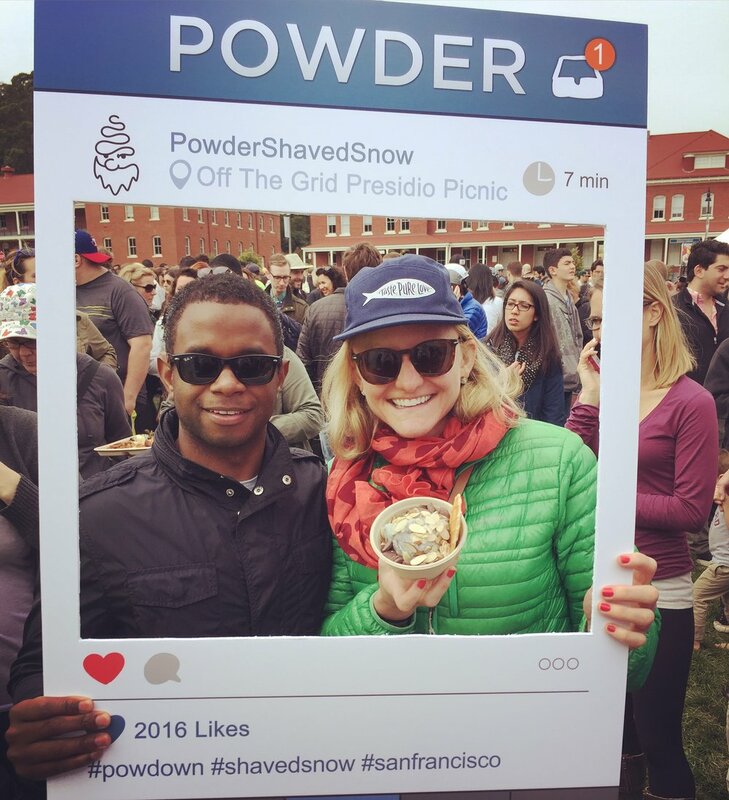 Whether you're throwing a company picnic, celebrating a wedding, or hosting a holiday party, Powder can make your gathering even sweeter with some fresh snow.